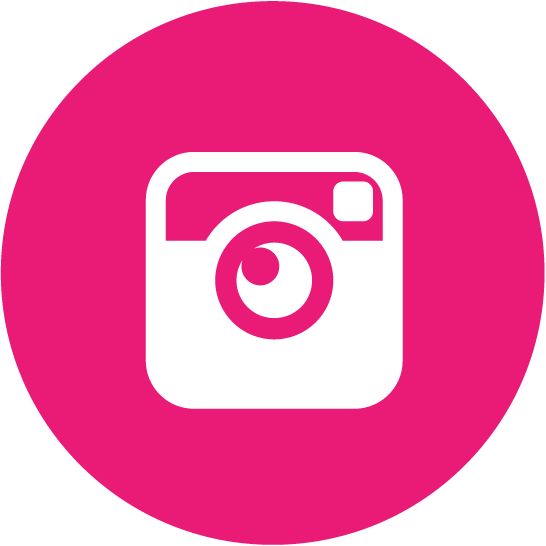 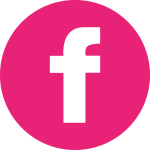 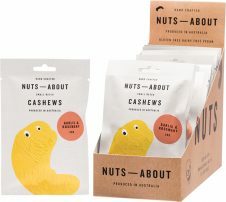 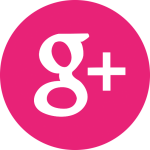 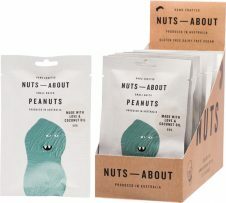 Nuts About is a 100% Australian owned company taking on the big boys and changing the world one nut at a time. 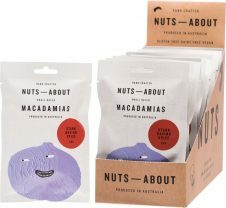 Their small batch, hand-crafted nut range incorporates peanuts, macadamias and cashews tossed in tongue tantalising herbs and spices. 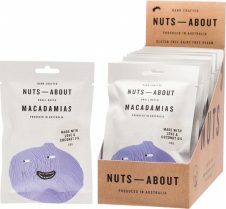 This fun and quirky brand is sure to be a grab n’ go hit.